Alicia Thompson, APR, has more than 20 years of experience developing and implementing marketing, corporate and crisis/issues management communications strategy and programs for privately-held and publicly-traded companies and agencies including Popeyes® Louisiana Kitchen (NASDAQ: PLKI), BellSouth Corporation, The Coca-Cola Company (NYSE: KO), Fletcher Martin Ewing and Cohn & Wolfe. She currently serves as vice president of communications of Edible Arrangements. Previously she managed director of Porter Novelli’s Atlanta office. In this role she is responsible for talent management and strategic growth while driving measurable business results for clients. 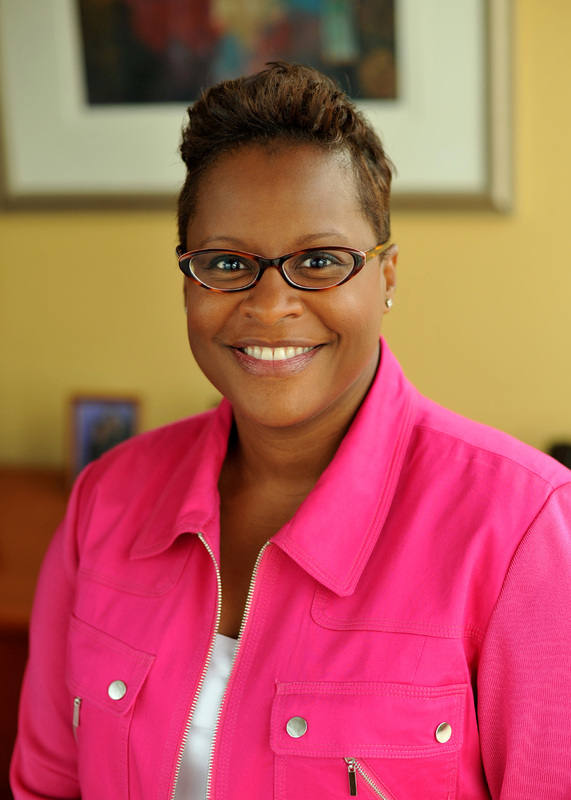 She joined Porter Novelli from Edelman, where she was the general manager of the firm’s Atlanta office. In that role, she oversaw operations and talent and was responsible for developing and maintaining a dynamic client roster. Prior to Edelman, Alicia served as SVP – Consumer Marketing providing strategic counsel to clients and leading account teams in the delivery of results-driven programs. She also served as the regional lead for the agency’s food sector. Over the course of her career, Alicia has set and led the strategy and implementation of various initiatives in the areas of marketing communications, brand messaging, crisis/issues management, executive communications, and corporate foundations. Alicia’s primary areas of expertise reside in the food and beverage and franchising industries. In addition to Popeyes and Coca-Cola, she has provided strategic communications counsel and support for Arby’s Restaurant Group, HoneyBaked Ham, Mrs. Winner’s Chicken & Biscuits, Lee’s Famous Recipe Chicken, Great American Cookies, Piccadilly Cafeteria, Café Tu Tu Tango, and Planet Hollywood. 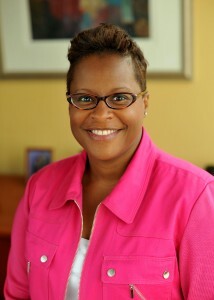 Outside of the office, Alicia serves on the Board of Directors of the YWCA of Greater Atlanta. She is also a member of Georgia Chapter of the Public Relations Society of America, the College of Charleston Department of Communication Advisory Council, Women’s Foodservice Forum, Black Public Relations Society of Atlanta, Leadership Atlanta, National Eagle Leadership Institute and Board of Directors Network.